Are you not having any plans this weekend? So, make a plan go out with your friends and watch the upcoming movies this weekend. Talking about upcoming movies there are two categories if you a proper Ayushman Khurana fan or you are a movie buff. 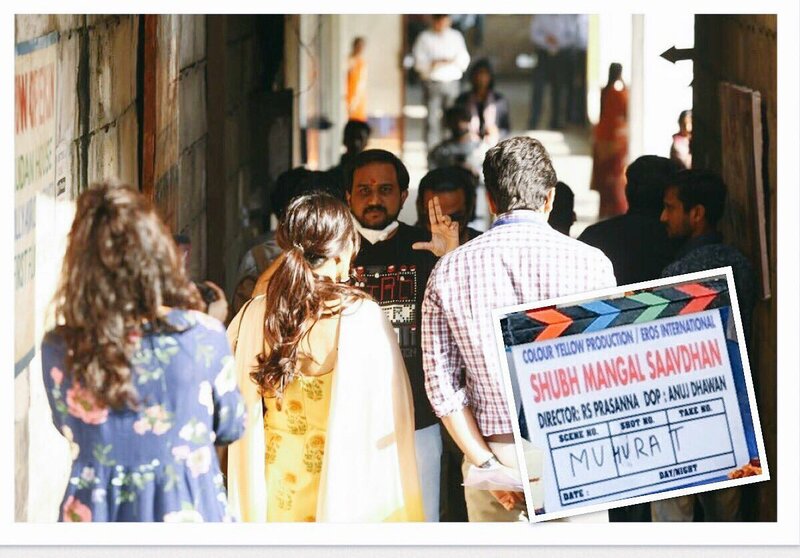 If you are Ayushman Khurana’s fan and waiting to see him returning to the big screen with all his charm after the movies like Vicky Donor and Dum Laga Ke Haisha, this weekend the fist thing you can do is watch Shubh Mangal Saavdhan. 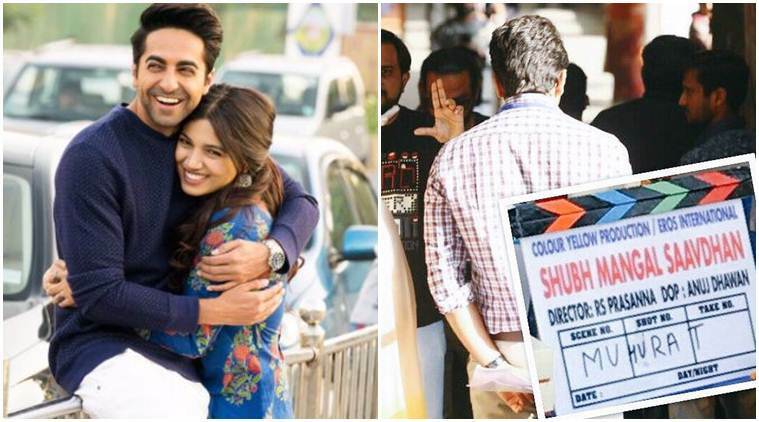 Shubh Mangal Saavdhan is an upcoming movie starred by Ayushmaan Khurana and Bhumi Padnekar. It would be appealing to watch Ayusmaan and Bhumi in their next film as we still have glimpse of Dum laga ke Haisha memories still afresh. This jodi proved to be an instant hit the first time. So, almost every Ayshman and Bhumi fan would be eagerly waiting for this movie to release. If you are really excited to watch the movie and is are looking for offers, you are at a right place. We bring to you offers and discounts.The most exclusive deals for the upcoming movie Shubh Mangal Saavdhan. The customers can get up to 100% cash back around Rs 200 and one ticket free when they are booking two tickets. We bring to you a list of offers currently which can be availed. You can read through and pick up the most suitable offer for you. Buy 1 ticket and get 1 free on payment via Citi Bank cards. There is no coupon code required for this offer. Use coupon code WEEKDAY100 to get an instant Rs. 100 off on bookings made on weekday. On using ICICI Debit Card, you will get a ticket free with ticket booking on Book my show. Get 15% SuperCash on booking movie ticket by using the code MOBIBMS. Buy 1 ticket and get another free when payment is done using Angel Broking. Also,get flat 25% cashback on movie tickets using code MOV75. If you use card by RBL Bank, you get 2 movie tickets free and more. Book a ticket and get an instant discount up to Rs. 125 by using MOVIES125 coupon code. If you are planning to book tickets, do that through Paytm, this would give you heavy discounts and you would save a lot of pocket money too.Below are the paytm deals with amazing discounts,exclusive offers and coupon codes. Grab cash back up to 50% on your movie tickets. This offer is valid till 30th Septemner and maximum cashback that you would get is up to Rs 150. Use the coupon code MOVIE50 to grab the cash back. Minimum amount should be of Rs 150 to avail this offer and the amount will be credited in your paytm wallet within 24 hours. Go grab you ticket now. Use Promo code is TICKET100 to get a cashback of Rs 100 on the movie tickets. This offer is valid only when at least two tickets are booked and also valid only for all the first time users who book the movie tickets via paytm. The offer is valid on bookings from the website as well as iOS or Android app. Paytm is one of the most secure and safe apps when it comes to payment from paytm. Be it shopping or paying money, This is the easiest and secure medium with 200 million users associated with it. Paytm has become the top most used wallet for all the transactions. Planning to watch Subh Mangal Savdhan this weekend but looking for offers. Don’t worry here we are to get you the best offer possible. 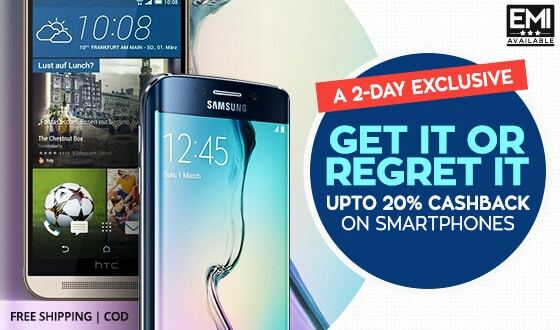 Grab the best offers and get amazing discounts. You would be aware of the paytm offer where you pay bills or recharge your mobile or DTH through paytm, you can be a lucky winner and get free movie tickets. Apply PAYTMFUN on the payment of the bill and after 24 hours of the transaction, use code MOVIE4RECHARGE to get free ticket. The coupon code is valid till 31st September’ 17 and for a minimum transation of Rs. 50. 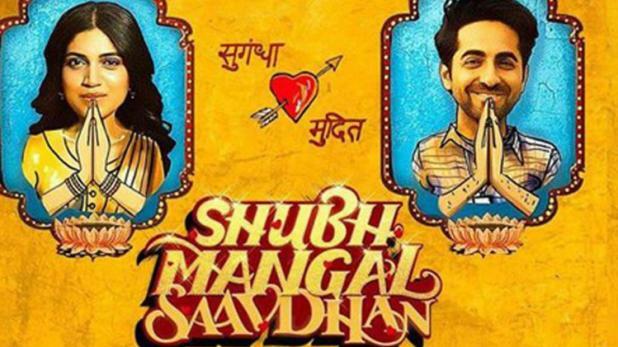 One such enticing offers on paytm is getting 100% cashback on the movie tickets of Shubh Mangal Saavdhan. This offer is valid on purchase of minimum two tickets bookings that should cost more than Rs. 400. The offer is valid till 10th October’ 17 and maximum cash back you can be eligible to get is Rs 400. Use promo code TWOMUCH to be rewarded with the cash back. One user can avail this offer only one time.